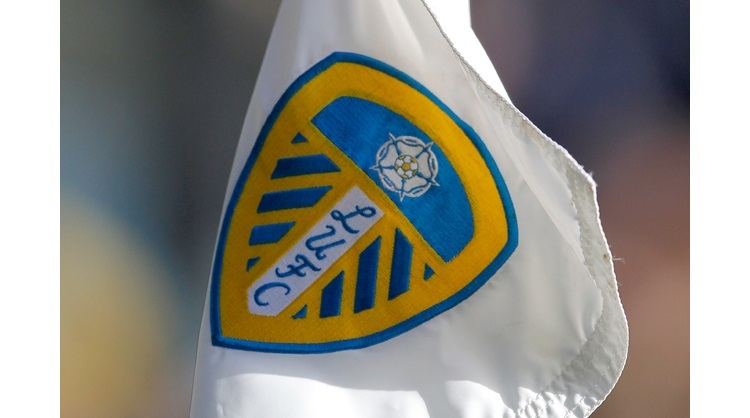 Leeds held on for a 2-1 win against Middlesbrough to end their losing Championship run and ensure a miserable first return to Elland Road for former boss Garry Monk. Pablo Hernandez and Gianni Alioski struck goals in either half, and although Britt Assombalonga converted a controversial late penalty for Boro their march up the table after three straight wins was halted. Monk, who quit as Leeds boss in May, was given a hostile reception and must have felt aggrieved in the eighth minute when Assombalonga's tumble in the box under Samuel Saiz's challenge was waved away by referee Keith Stroud. Boro were first to threaten when Stewart Downing's dipping 20-yard shot was well saved by Leeds goalkeeper Andy Lonergan in the 20th minute. Leeds were showing no signs of frailty after their rotten run had seen them slip from top to 11th in the table, and Hernandez marked his return to the side with the opening goal in the 25th minute. Leeds dominated the rest of the first half as Saiz lofted a shot just over the crossbar and skipper Liam Cooper went close with a header from a Hernandez cross. Luke Ayling's rising shot cleared the target at the start of the second half as Leeds picked up where they had left off, and they doubled their lead in the 55th minute. Kemar Roofe skipped past three Boro defenders and squeezed the ball out to Hernandez on the right edge of the area, with the Spaniard's excellent first-time cross forced home at the far post by Alioski. Boro went close to pulling one back soon after when Martin Braithwaite's shot was deflected on to a post by Ayling and, as the game opened up, Cooper headed another Hernandez cross just wide. They were then handed a chance by one of the assistant referees, who flagged after spotting Ayling and Daniel Ayala grappling in the area before a corner. Ayling appeared to have been pulled down by Ayala and responded by grabbing the Boro defender's leg and, after a prolonged consultation, Stroud awarded the visitors a penalty, which was converted by Assombalonga. Boro goalkeeper Darren Randolph was quickly off his line to thwart Leeds substitute Caleb Ekuban, while Boro went closest to snatching a point in a frantic finale, which included seven minutes of time added on, through Ayala's late header over.